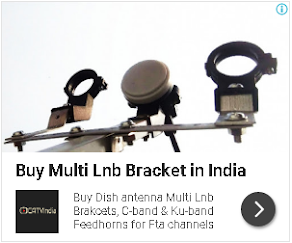 This is newly launched channel available on Insat 4A satellite at C-Band platform. You can watch this channel on Channel no 026, on same slot for TV24. TV24 news channel removed due to non-renewal of DD Freedish platform. housefull movie channel se kharab channel koi bhi nahi hai karan is channel me dikhaya janewala contest yeh sirf logo ke mehnat ka paisa lootne ke liya banaya gaya hai. agar aapne ek bhi mobile number inko diya to woh number par aaopko phone bar bar lagakar pareshan kar denge.